Any fan of Japanese food culture knows that a bento is a box filled with . . . well, anything. In the words of Toru Furukawa, “There are no rules with bento.” As the president of BentOn, a bento delivery company, Furukawa knows how to create Japanese boxed lunches. 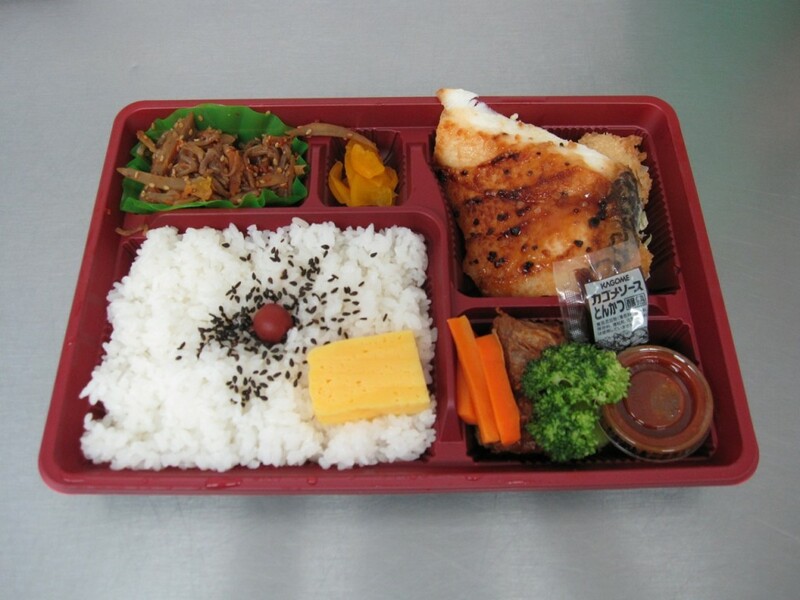 Although Furukawa isn’t strict about what a bento should contain, he does have a couple of suggestions: Have a variety of meat, chicken, fish, and vegetables; and balance the ways in which each item is prepared, by having something broiled, braised, and fried. You can create a daily bento on your own with Furukawa’s guidelines, but you’re in New York, so why should you when there are people like Furukawa who will do it for you? Here’s JapanCulture•NYC’s list – in no particular order – of 5 Great Places to Find Bento in New York. Since we’ve already introduced you to BentOn, we might as well start here. BentOn began life as Fuji Catering, a Chinatown factory that delivers bento to businesses in Manhattan, Queens, Brooklyn, and New Jersey. (See my 2009 story about Fuji Catering in Chopsticks NY here.) In the last couple of years, they’ve expanded to two cafes, taking over the Midtown space once occupied by onigiri shop OmsB and opening their Financial District location just last week. In addition to bento, the cafes offer sandwiches, pastries, cakes, and bread. The bento menu changes daily, but they’ll contain rice and a healthy variety of food prepared with fresh and flavorful Japanese seasonal ingredients. In 2011 BentOn (then Fuji Catering) began a partnership with TABLE FOR TWO USA, a Japanese-based non-profit organization that combats obesity and hunger simultaneously. For each BentOn/TFT special bento sold, 25 cents is donated to TFT-supported schools in Africa to help provide nutritious lunches to children. 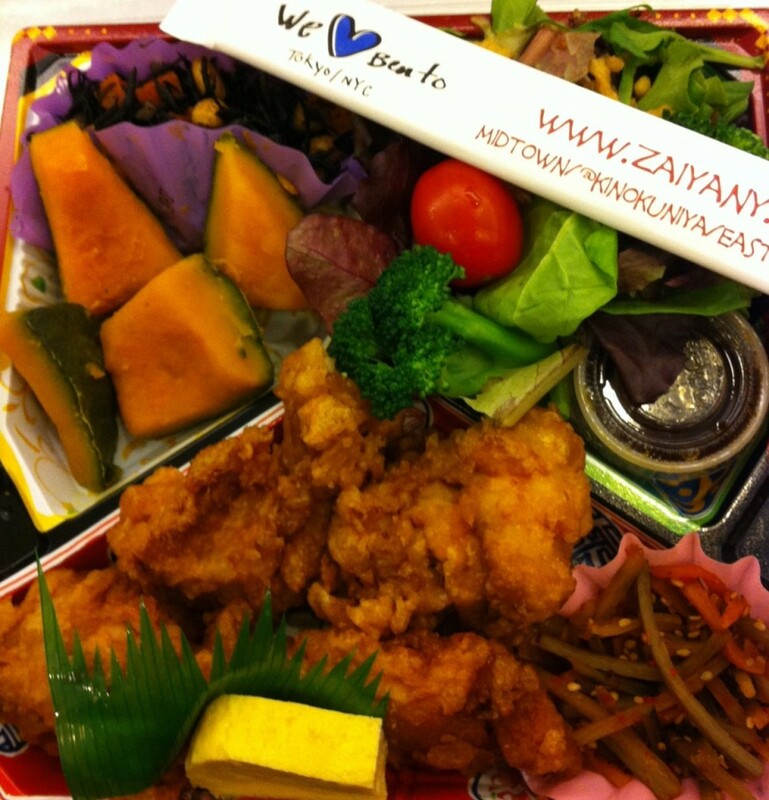 Known for its baked goods, Cafe Zaiya began selling Furukawa’s bento – including ones for TFT – in the summer of 2011. You can have your cake and bento, too! The Kinokuniya location is a nice place to enjoy a bento while reading a new manga. 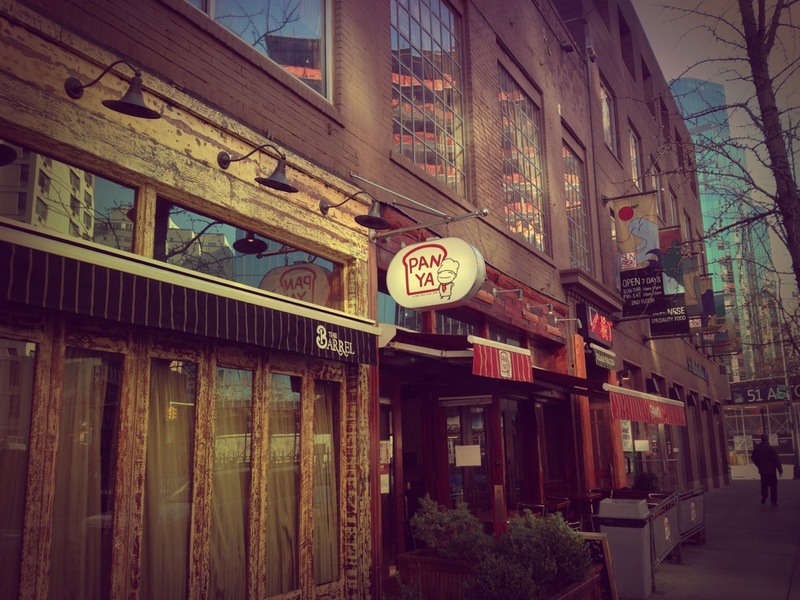 While the East Village spot is only a grocery store, you can have a seat at the Midtown (very close to Cafe Zaiya) and the SoHo stores. The rice tends to be harder and more granular – like their onigiri – but it’s still a really good meal for a superb price. 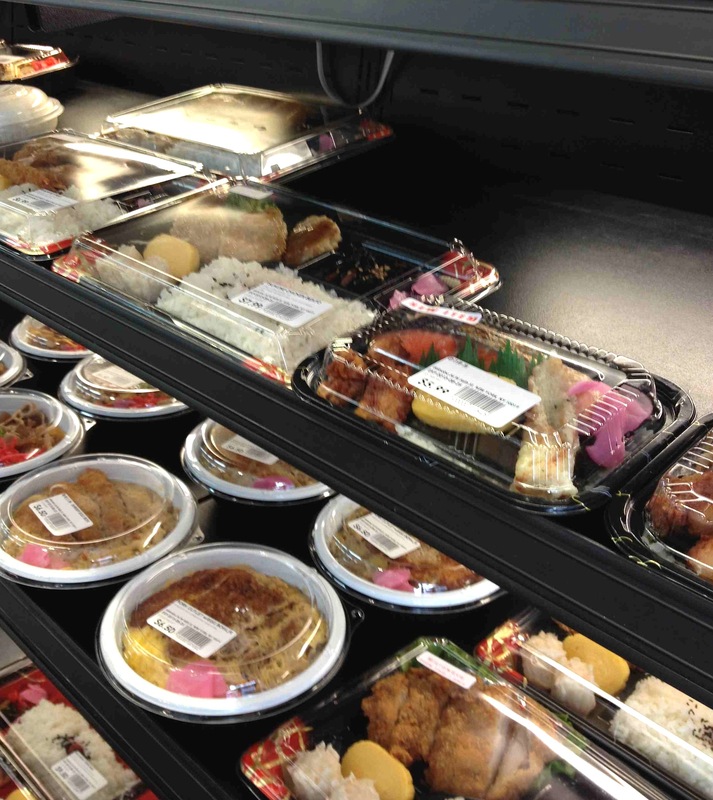 Panya is a bakery, but there are plenty of other savory items on the shelves, including a variety of bento. The salmon and anything fried are perfect choices. It’s true that the majority of the bentos in New York are a lot alike, but this is quite possibly the best store-bought bento in the city. 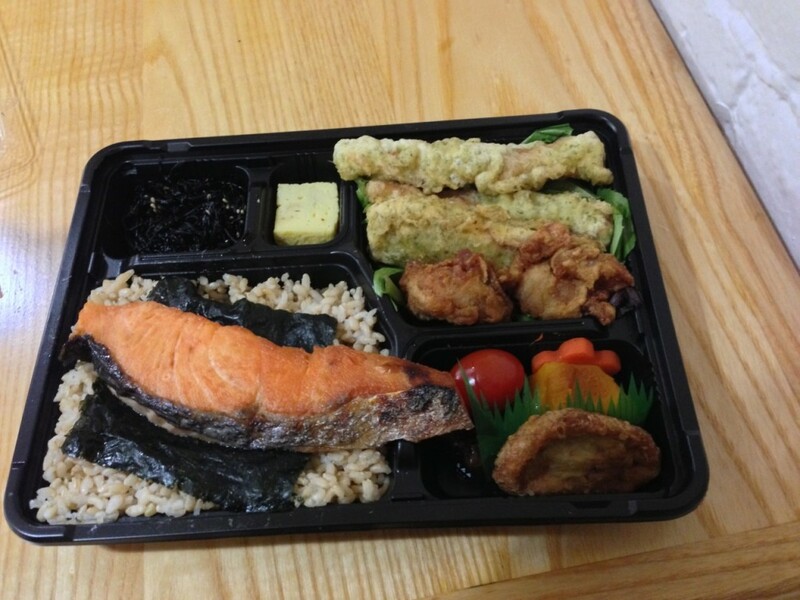 Both locations consistently have a variety of fresh bento from which to choose. The tsukune and the cod bento boxes are melt-in-your-mouth delicious, and all their bento are freshly made in the store each day. Know of other great places to enjoy bento? Please tell us about them! Send your thoughts to info@japanculture-nyc.com. Great article. Answers my bento fix every so often. Thanks for the list I sure will check they out! Since i live in Jersey, I just want to add to the list a great place to enjoy Japanese bento is Mitsuwa Marketplace in Edgewater, NJ, about 15 minutes’ drive from mid-town (http://www.mitsuwa.com/tenpo/newj/eindex.html). They also have a large foodcourt with shops selling delicious ramen, udon, riceballs, katsu curry etc. They have unique and unsual 0-bento boxes.